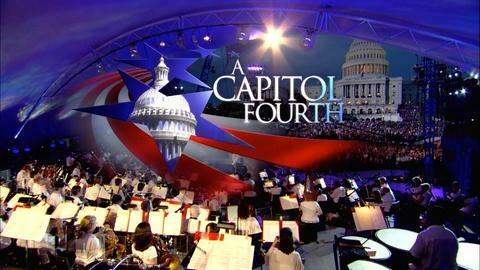 America’s favorite Independence Day celebration, A Capitol Fourth features well-known musical artists and puts viewers front and center for the greatest display of fireworks anywhere in the nation. 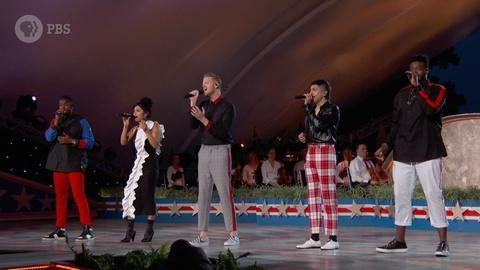 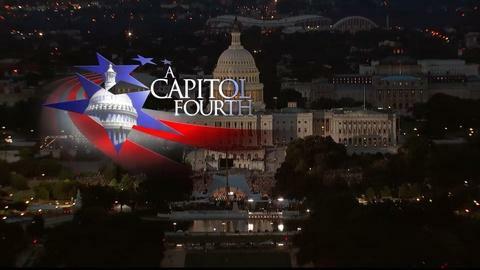 A Capitol Fourth is broadcast live from the West Lawn of the U.S. Capitol, before a concert audience of hundreds of thousands, millions more at home, and our troops watching around the world. 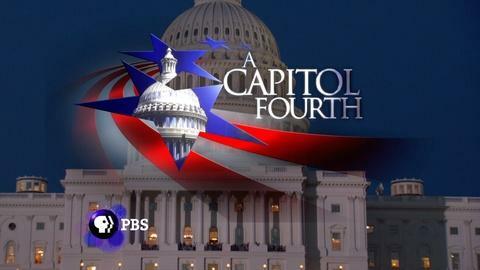 Renée Fleming Performs "You'll Never Walk Alone"
Lauren Alaina Performs "Road Less Traveled"
Lauren Alaina performs "Road Less Traveled" at the 2018 A Capitol Fourth on PBS.